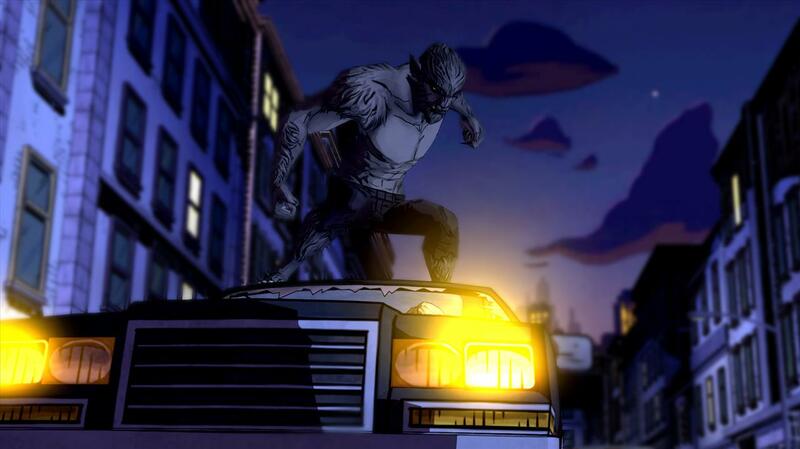 NEW TRAILER FOR THE WOLF AMONG US! THIS IS IT, PEOPLE! THIS IS NOT A DRILL! THE LAST EPISODE IS RIGHT AROUND THE CORNER! Cry Wolf will be available for PC on July 8th for $4.99, or as part of a season pass for $24.99. It'll be available for the PS3 and Xbox 360 on July 9th for $4.99 or as part of a season pass upgrade. 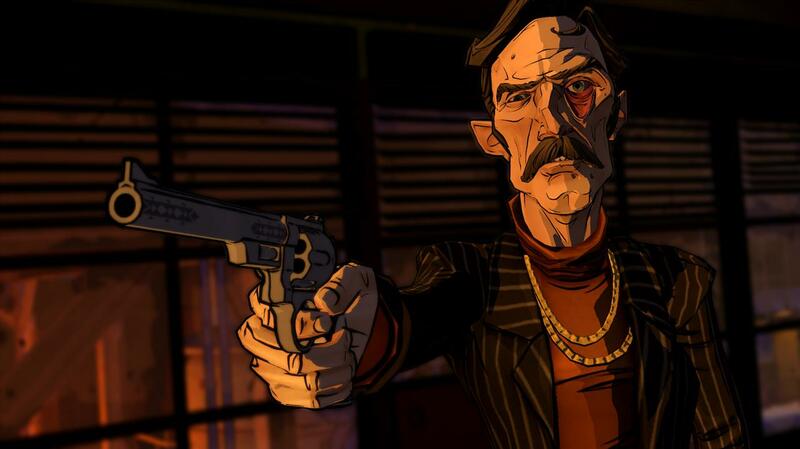 The final episode of The Wolf Among Us will also be available for iOS on July 10th as part of the episodes 2-5 multipack.